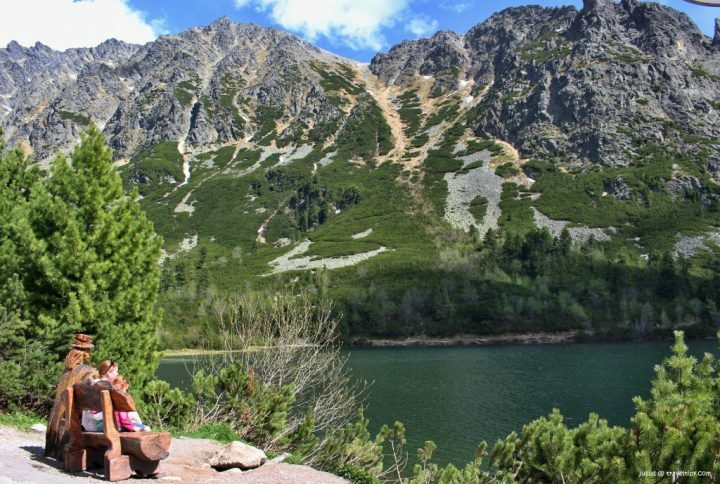 High Tatras National Park is filled with amazing places and one of the most iconic is that of Popradské pleso glacial lake. 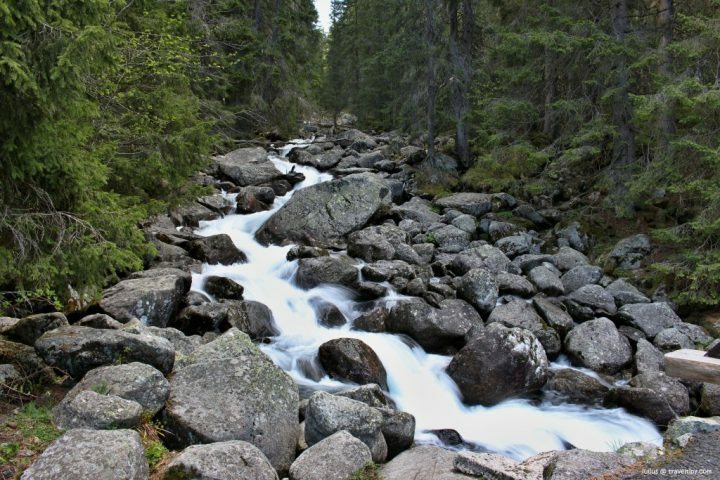 As you might expect it is also one of the most popular places to visit in the High Tatras. Located at an altitude of 1494 meters above sea level Popradské pleso lies in the Mengusovská Valley (Mengusovská dolina). The glacial lake covers an area of less than 70,000 square meters and its maximum depth is 17 meters. 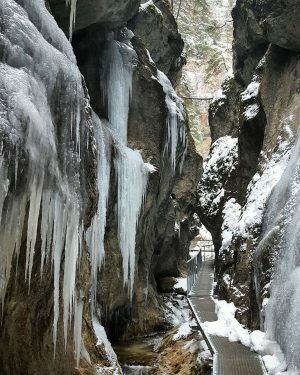 It was created by the activity of the glacier and it is the 5th largest glacial lake in the High Tatras mountains (just after Veľké Hincovo pleso, Štrbské pleso, Nižné Temnosmrečinské pleso, Vyšné Bielovodské Žabie pleso). There are also two mountain cottages at the shores of Popradske pleso lake that serves now as a hotel and restaurant. 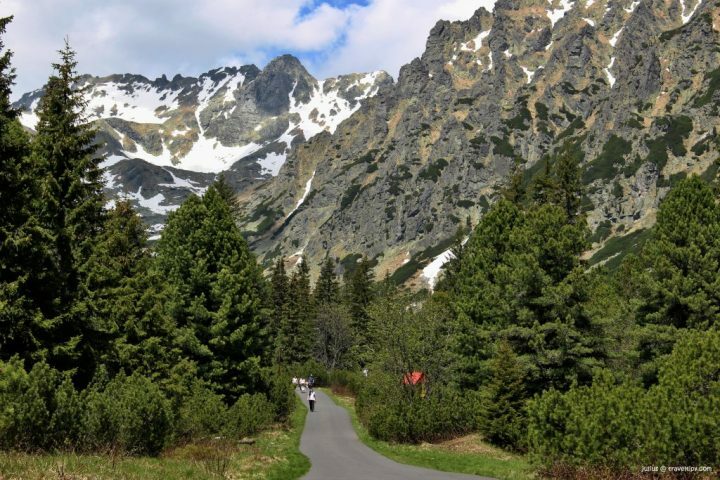 It is considered to be one of the best-situated hotels in the High Tatras mountains. I already wrote an article about Unique hotels in the High Tatras National Park here. 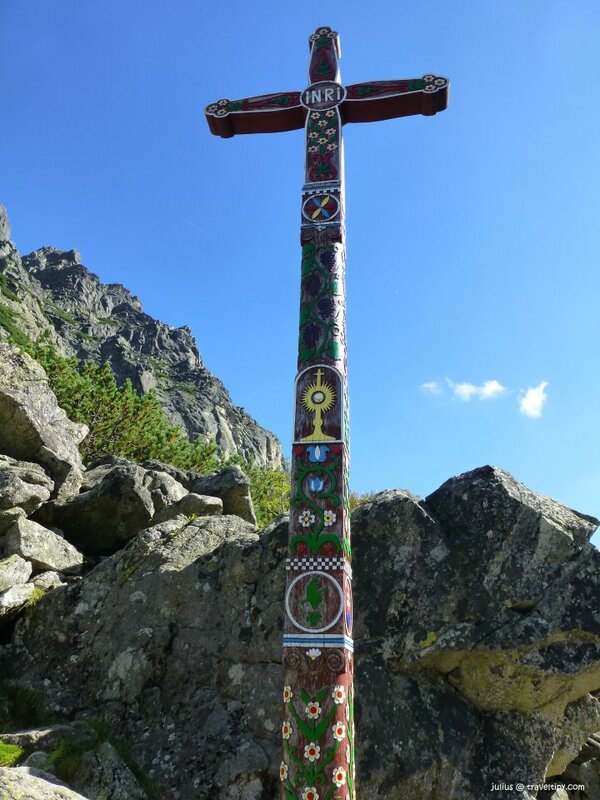 The Symbolic Cemetery lies at the opposite side of the lake, which is dedicated to the victims of the High Tatras. You’ll see it during an easy walk around the lake. If you are more experienced hiker then you must climb up to the adjacent peak known as Ostrva (1984m). The hike is worthy but is not an easy one. 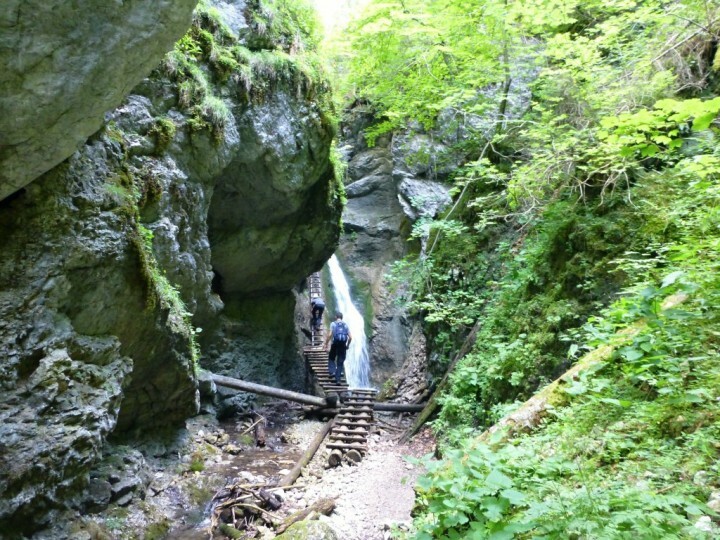 You’ll need to overcome more than 500 meters of elevation on the 2,5km long trip. 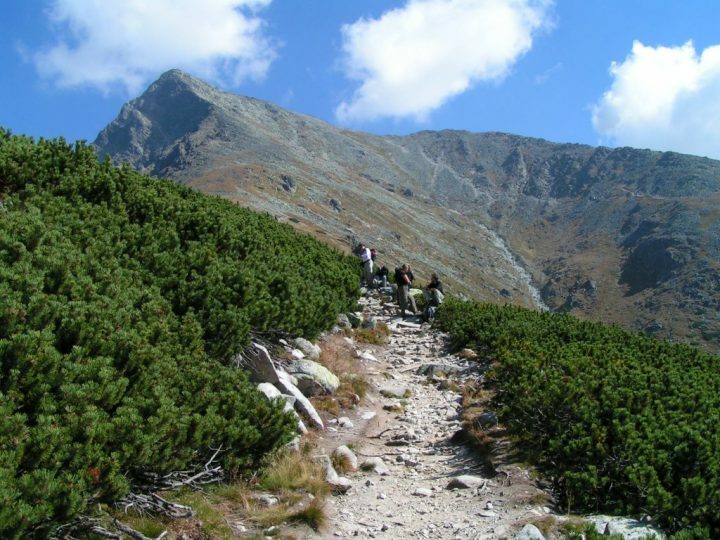 However, from the top (but also already from the path) you will be pampered with stunning views of the whole valley and the iconic Popradske pleso lake with cottages and high peaks around. Mountain hotel Popradske pleso is one of the best-situated hotels not only in High Tatras mountains but also in the whole of Slovakia! 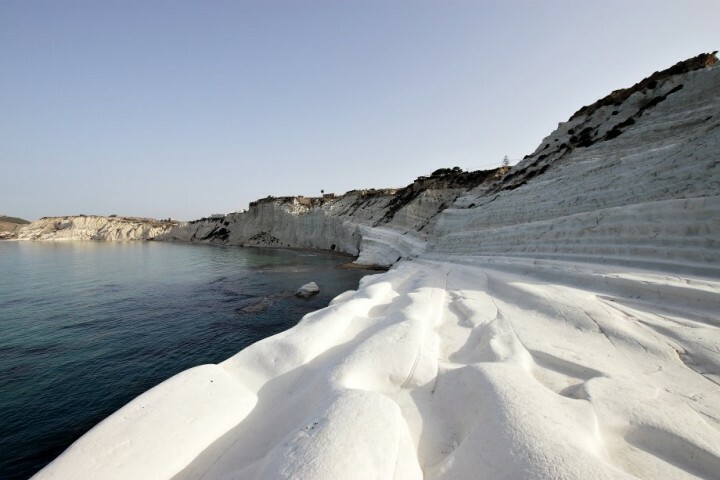 It is a dream to stay overnight here so why not to live your dream now? You’ll never forget this experience! Maybe it’s not the most luxurious, maybe the service is not the best, there is no wellness waiting for you, but the location is what makes a night in the hotel really unique and unforgettable! Click here to Book a room now! Even more popular place in the High Tatras National Park, Strbske pleso, serves as a holiday resort and starting point to many popular destinations within High Tatras mountains. For those who prefer asphalt surface, or are just coming by bike, or with a stroller, there is one way to use which starts at the Popradske pleso tram station. It is even shorter (4km) and takes only an hour and a half (one way). 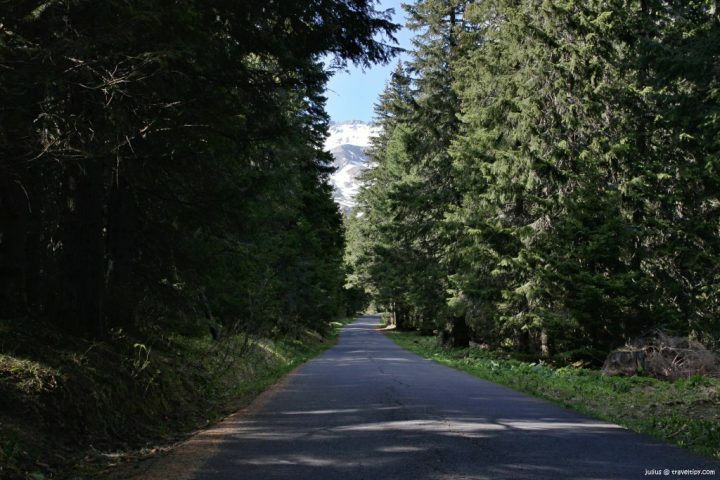 A visit to Popradské pleso is also suitable for disabled tourists and families with children, especially thanks to the asphalt road. If you like mountains and looking for a place full of peace, quietness and beautiful nature, you’ll surely love Popradské pleso glacial lake!